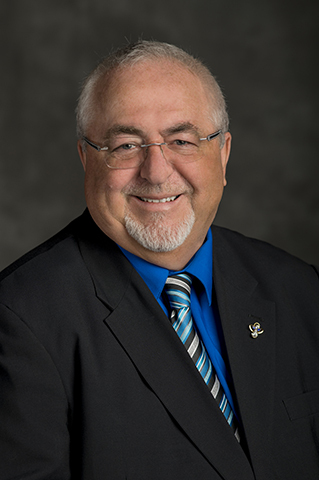 Allan also has been directly active in politics over the years as a volunteer for several politicians such as Gordon O’Connor and Norm Sterling. In 2008, Allan was chosen by the Governor General to receive the Caring Canadian Award at Rideau Hall for his community and volunteer work. Allan has worked in the federal public service for over twenty years in various senior advisor positions including Manager of US Relations; Manager of Intergovernmental Affairs and most recently in the Emergency Management and National Security Branch of Public Safety Canada.